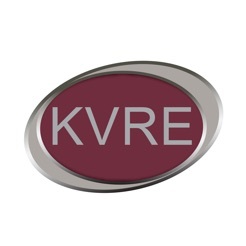 KVRE offers great music with current news, weather, community calendar, call-in contests and financial reports as well as other Ouachita region information including the Backstretch during Oaklawnâs Gaming & Racing Season. Tune into our weekly programs: Ask Your Neighbor, Mornings with Tracy, the Scotty & Polly Show, Trivia Tuesday, Name that Sponsor, Fountain Lake Football, Fabulous Friday, the Daily Dose, Point of Law, Little Known Facts and the Tom âNâ Alice Show. Great station in The Village! 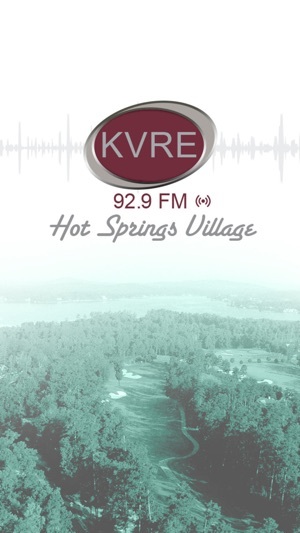 Hot Springs Village Arkansas radio, The Voice of The Village! Talk and callers in the mornings then music. I have my morning coffee with them. 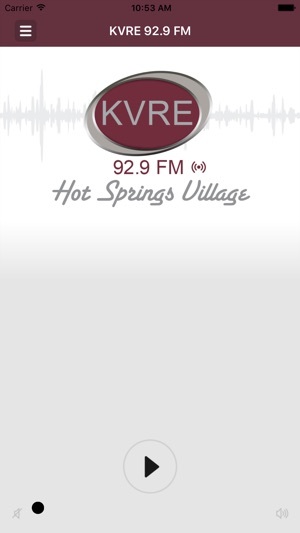 Hot Springs Village Arkansas radio, The Voice of The Village! Great place to retire, and lots of people do. 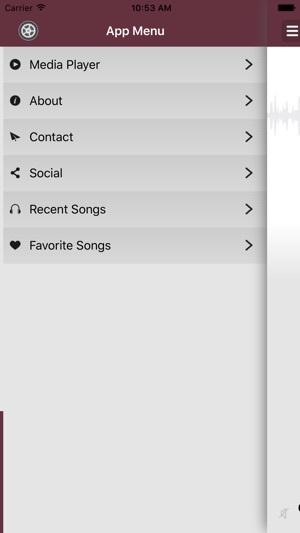 Great local talk and fantastic music - made even better with the App. Now I can take the this station with me - where ever I go. 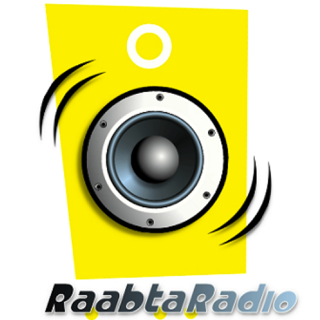 My go to station for the good music. The police reports are hilarious too.